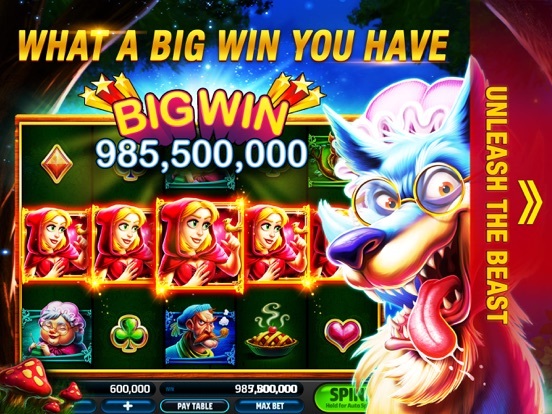 The Slotomania casino app was developed by Playtika and currently has one of the largest followings out of any casino app available. 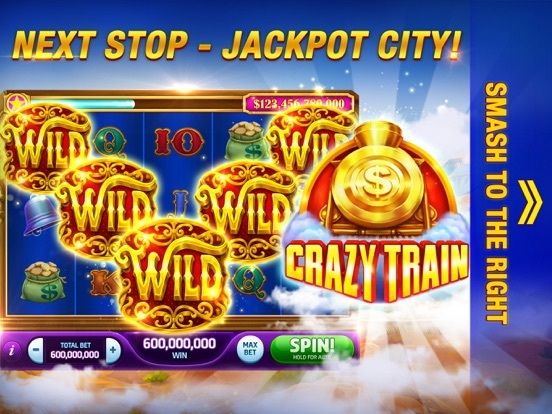 This immense popularity generated by the application is due to its focus on offering amazing casino games for free, without cutting any corners when it comes to the quality of the graphics or the excitement of gameplay. 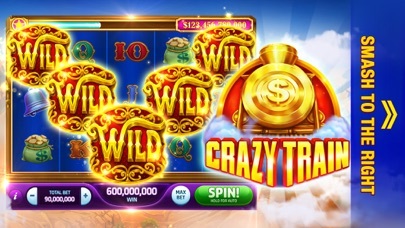 Players using the app will have the choice of gaming solo with plenty of credits, or even connecting with others to take part in the social features that are included. 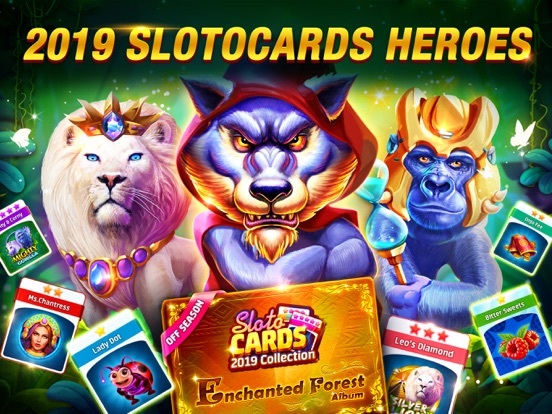 Slotomania is available on iPhone and Android devices, and provides plenty of bonus opportunities so players can get started and keep playing without any issues. 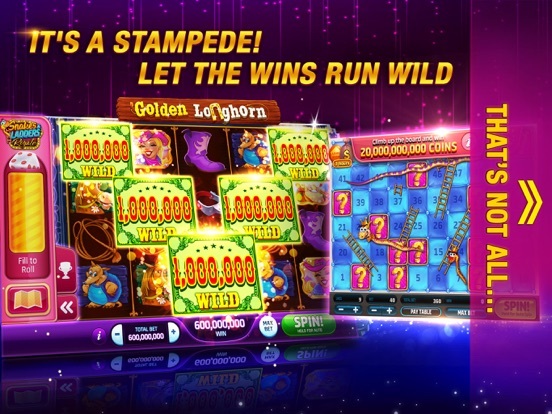 Slotomania comes with a selection of games that is so entertaining it has drawn in over 14 million users from all over the world. 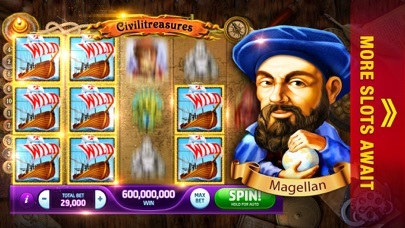 As its main would suggest, the app focuses on slots and has over 100 different titles at the present time. 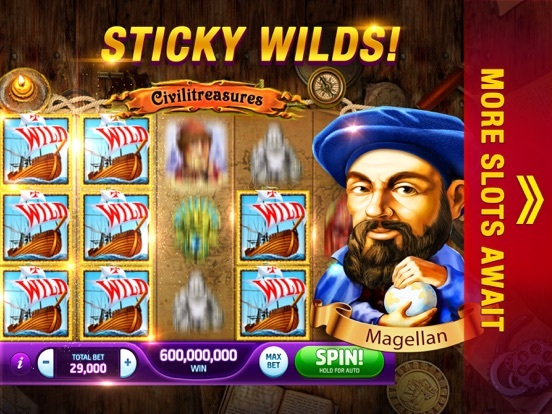 Each slot comes with a unique theme and amazing graphics, as well as sound effects that surround the player with a Vegas-style atmosphere. 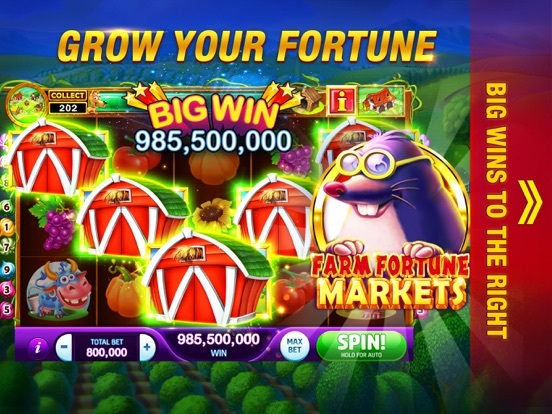 The software design allows for very easy operation of each game, and the gameplay runs quite smoothly without encountering frustrating glitches. 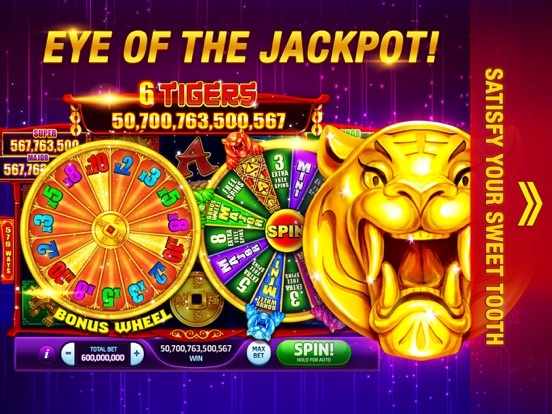 Players can expect video slots with multiple paylines to enhance the opportunity for payouts, as well as many different extra features like bonus rounds and free spins. 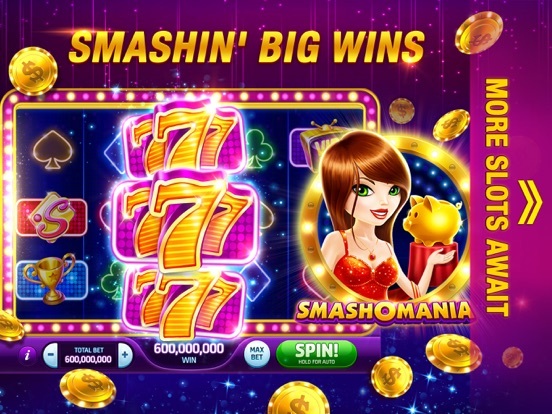 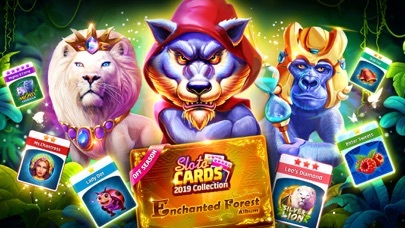 Players who use the Slotomania casino app are able to connect with others through Facebook and turn a normally solo experience into a massive social community of gaming enthusiasts. 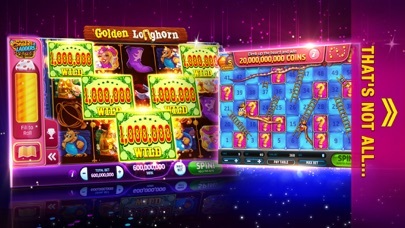 The application regularly hosts tournaments that let players go against each other for the highest score on select slots titles. 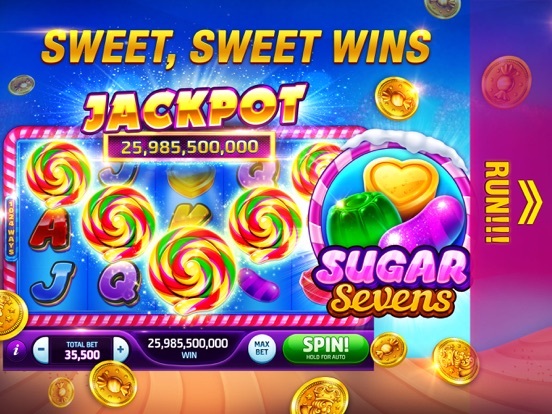 These events and their results are constantly updated on social media, so players can see where they stand compared to others from all corners of the world. 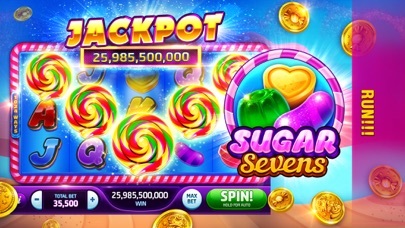 Connected friends can also share free coins and gifts with each other through Facebook when logged into the Slotomania app. 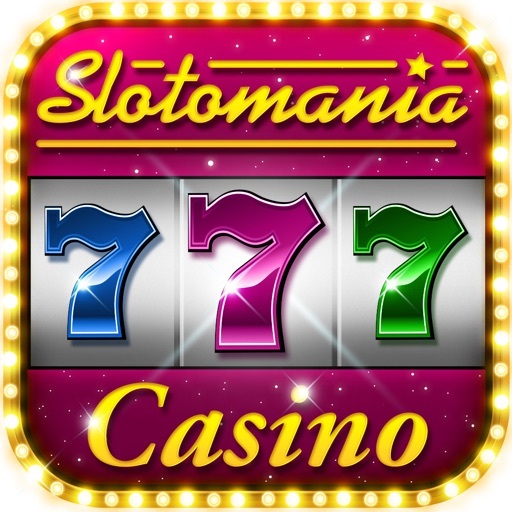 Slotomania is a free play casino app, but it is possible to run out of credits while playing. 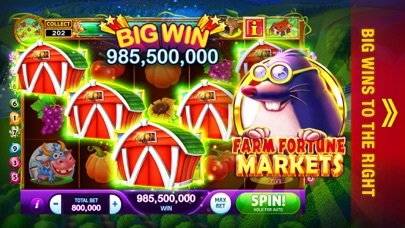 Because of this, the app provides many different bonuses as a way for players to easily refill their accounts and continue on with gameplay as they earn more credits. 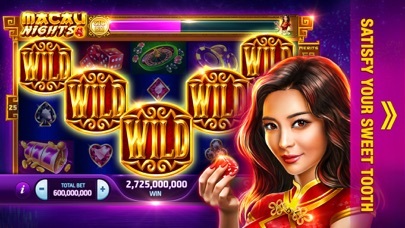 Each player who remains logged in is able to receive a bonus amount of credits every three hours from the app, as well as other similar promotions on a daily basis. 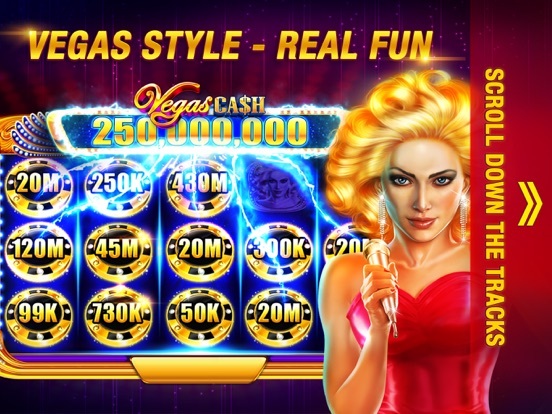 Bonus credits can also be earned by completing special mini games within the slots, or by hitting the right payline combination and winning the incredibly rewarding casino jackpots.